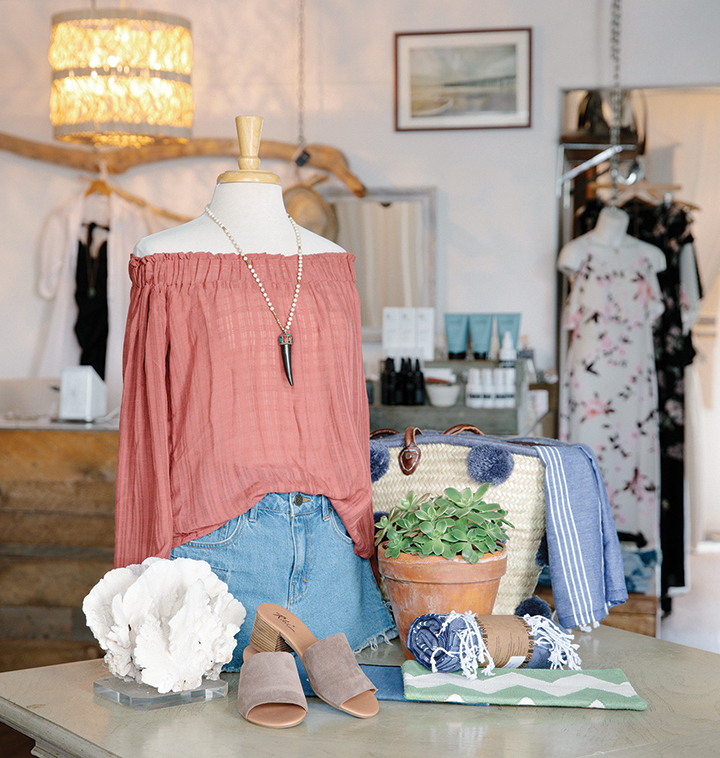 This lovely boutique in Carpinteria offers a playful, yet sophisticated selection of clothing and accessories, from popular, well-known collections as well as emerging and local designers. There are bathing suits, cover-ups, dresses for day or night, great essentials, jeans, luxurious cashmere sweaters, cute jackets, jewelry, totes, sunglasses and other fun accessories. Rowan’s coveted line-up includes; Kathryn McCarron, Cynthia Vincent, Elizabeth and James, Torchlight, Velvet, 9 Seed, Hanky Panky and many other fantastic finds.